New! 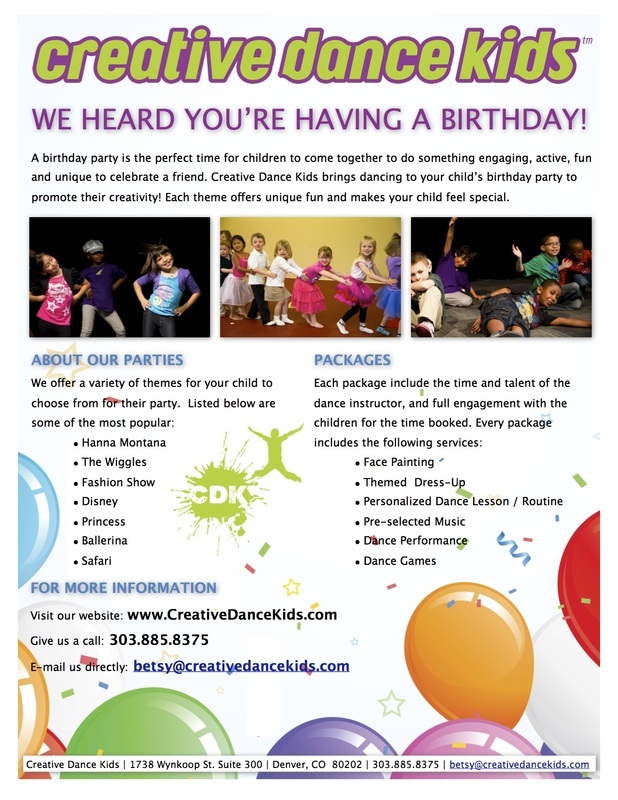 We are Now Offering Birthday Parties! Each birthday party theme includes make-up or face painting for all the kids, costume accessories for the birthday girl or boy, and one accessory for each child at the party. We recommend for your party invitations, that you tell the kids to come dressed in theme to makethe event more fun! 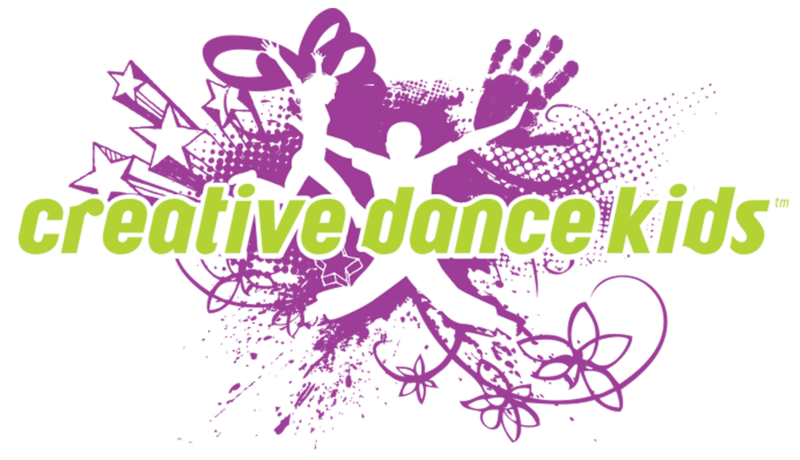 Most of our dance routines are set to pre-selected music unless you have a special song request. If you want to enhance the theme you choose, we have a variety of extra accessories, costumes and services to make the party extra special!